Lily Allen, the British pop star is rarely seen without toting a Chanel bag or wearing a piece from the classic fashion house. What do you think of the pics in the campaign? It definitely reminds me of Audrey Hepburn ala Breakfast in Tiffany’s. 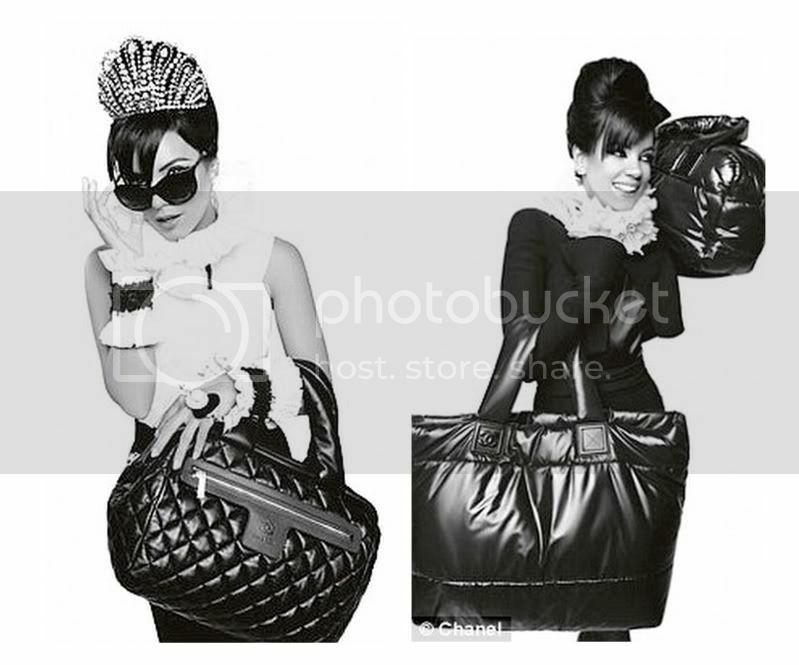 I can’t say that I like the bags though but its a nicely styled shoot without a doubt. This entry was posted in Fashion and tagged Chanel, Lily Allen on July 27, 2009 by fauxionista.